The quick answer: Yes, dogs can eat mild cucumber pickles should an accident occur, but don’t actively feed your pup pickles. You probably know that pickles are made one of two ways; quick pickling is when cucumbers are soaked in vinegar, salt and other spices such as dill. The other type of pickling doesn’t use vinegar, but rather a salt brine in which the cucumbers ferment. Fermented pickles have the added health benefit of probiotics. Cucumbers aren’t the only vegetable that can be pickled; people consume a wide variety of pickled vegetables, including carrots, bell pepper, and onions (by the way, pickled onions are a definite no-no for dogs). If you are looking for a snack to share with your dog, fresh cucumbers far surpass pickles because they have more nutrition and less sodium than pickles. However, eating a small bite of pickle won’t hurt your pup – but it must be free of spices like garlic and onion as well as crushed red pepper or other seasonings that don’t agree with dogs. It’s not unusual to see pickles made with onions or onion powder. Garlic and onions are toxic to pets, so your dog shouldn’t ever be fed any food made with these vegetables or spices that contain them. 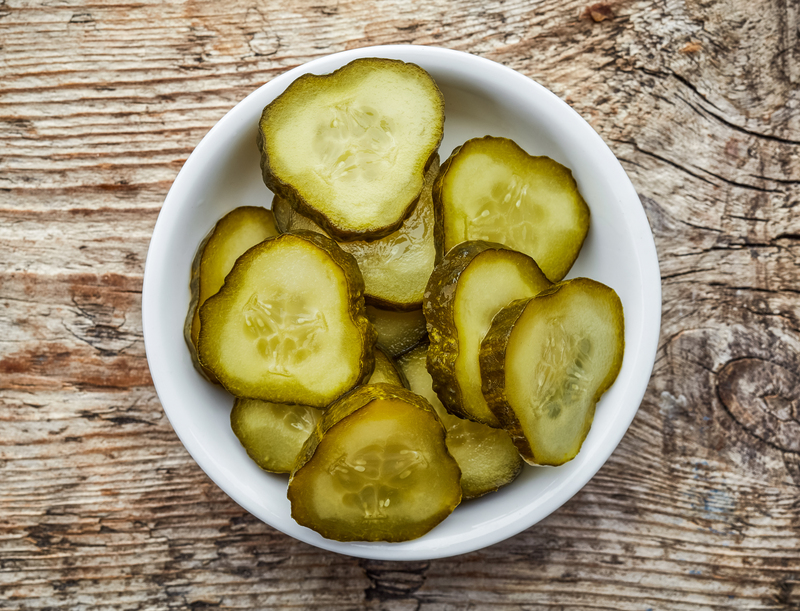 Check the ingredients label on your pickle jar to make sure it doesn’t contain garlic or onions before sharing a bite of pickle with your dog. All in all, pickles aren’t the best treat for dogs. Most types of pickles have a high salt content, and the sweet varieties contain lots of sugar, neither of which is healthy for your dog to consume in large quantities or on a regular basis. Plus, eating too much at once can cause an upset tummy. This post brought to you by our friends at ScritchSpot. 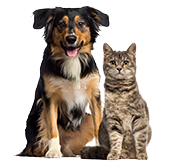 ScritchSpot combines everything you need to make pet parenting easy and fun in one online destination. Download the app (iOS & Android) or visit ScritchSpot.com to find out more!